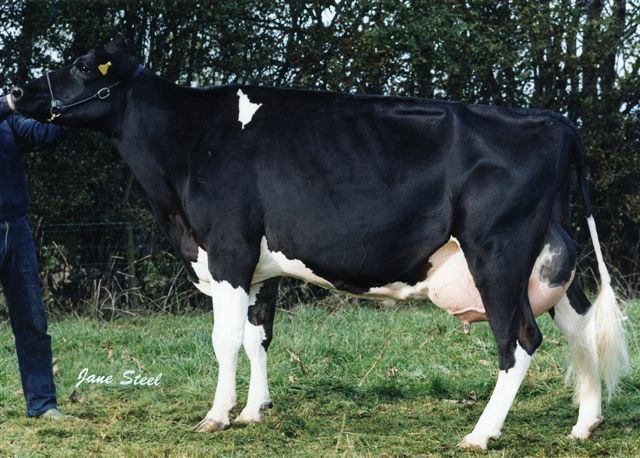 Tallent Lauthority Belle EX93-2E - the dam of Casual Belle VG85 below, fifth gen straight EX, herself a daughter of Shottle Belle 7 EX94-4E, 2nd lactation 9788kg at 4.11% fat and 3.08% protein, she also has VG daughters by Zeber and Caviar and a June 18 daughter by Commander. 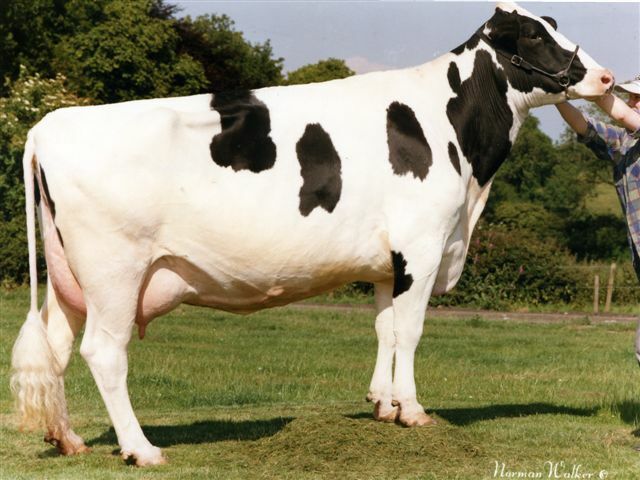 Tallent Goldwyn Belle VG87 - a daughter of the EX90 T Shottle Belle 9, with heifers by Casual (VG88), Matcrest Sham Charlie, Caballero and Applejax. 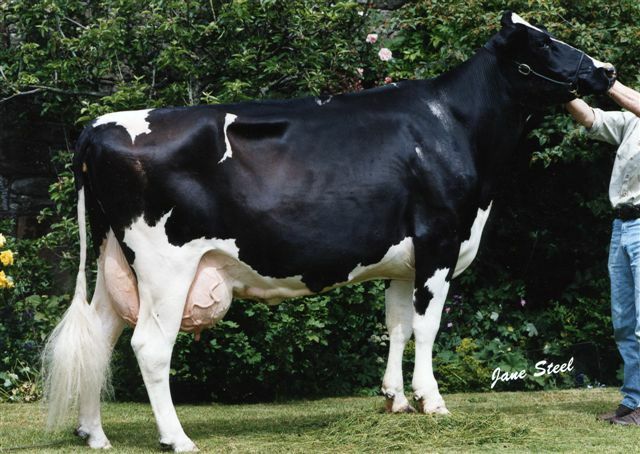 Tallent Braxton Belle VG87 - her four nearest dams are EX, she's 8th gen VG or EX with a 3rd lact of 17,250kg and a 2015 daughter by Wickham as well as the newly classified 2017 born VG86-2yr daughter by Calumet. 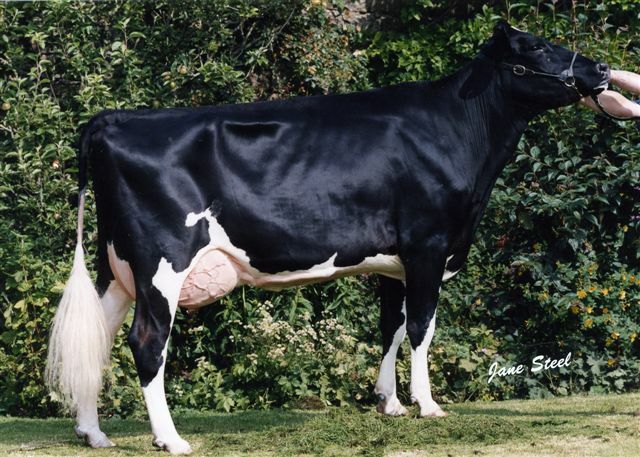 From a VG86-2yrs heifer she has matured to an EX94-4E cow! Every herd needs a Belle of the ball!